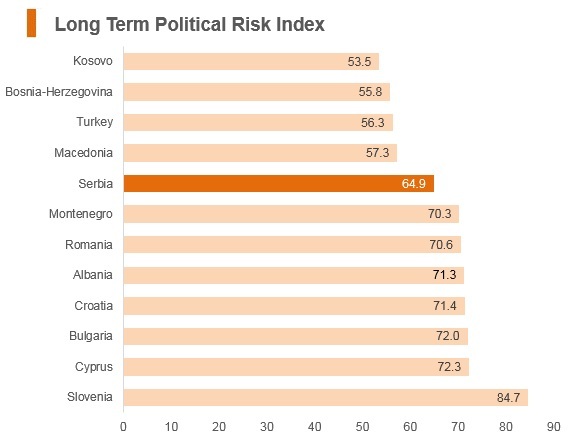 Serbia has passed through a period of significant change, managing a rapidly evolving political and economic landscape. 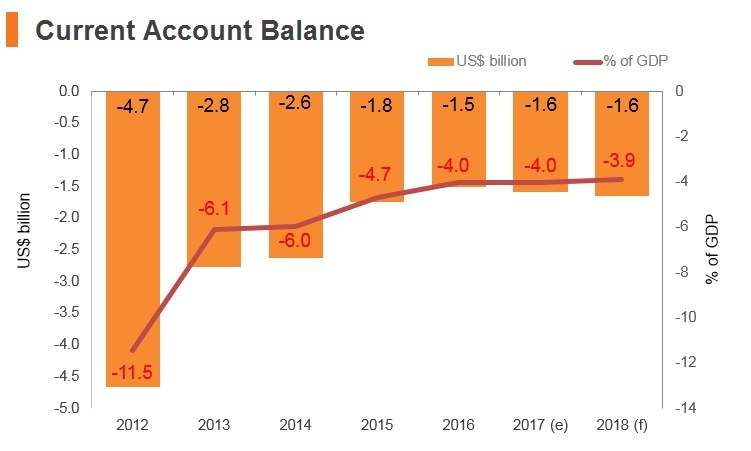 The global financial crisis exposed the structural weaknesses in Serbia’s economic growth model and impelled the need for fiscal consolidation and an acceleration of the ongoing transition to a market economy. The Government formed after the April 2016 elections prioritised the implementation of structural reforms, expanding the focus to include social sector transformation. Today, Serbia is a candidate country for the European Union (EU). Prime Minister Aleksandar Vučić formed a new coalition government that continued the existing four-year alliance between the Progressives and the Socialists. Prime Minister Vučić won the presidency for the pro-EU Progressive Party, took office at the end of May 2017. Ana Brnabić was endorsed as Prime Minister. President Vucic and his Kosovo counterpart Hashim Thaci met in Brussels for EU-mediated talks aimed at settling their long-standing dispute, possibly through a land swap. Belgrade has made progress towards EU membership, signing a Stabilisation and Association Agreement with Brussels in May 2008 and with fully implementing the Interim Trade Agreement with the European Union in February 2010. The European Union granted Serbia candidate status in March 2012. Serbia is also pursuing membership in the World Trade Organization (WTO), and the process of accession to the WTO is expected to continue during 2018. 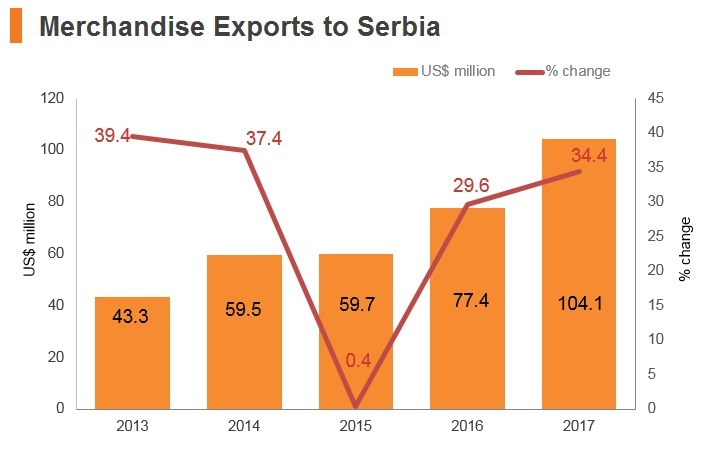 Serbia enjoys preferential trade agreements with the EU and the US, and its trade regime is under reform as it seeks to align with the requirements of EU and WTO membership. The country is in the process of completing the Draft Working Party Report for WTO accession, which spells out the agreed specific commitments that Serbia would undertake as a WTO member. In parallel to the examination of the foreign trade regime, the Serbian Working Party members are also initiating bilateral market access on goods and services within the WTO. As a viable platform for customs-free exports to a market of almost 800 million people, Serbia enjoys free trade with the EU. It is also the only country outside of the Commonwealth of Independent States (CIS) that has a free trade agreement (FTA) with Russia. In January 2014, Serbia officially commenced EU membership negotiations (with full membership expected in 2020). 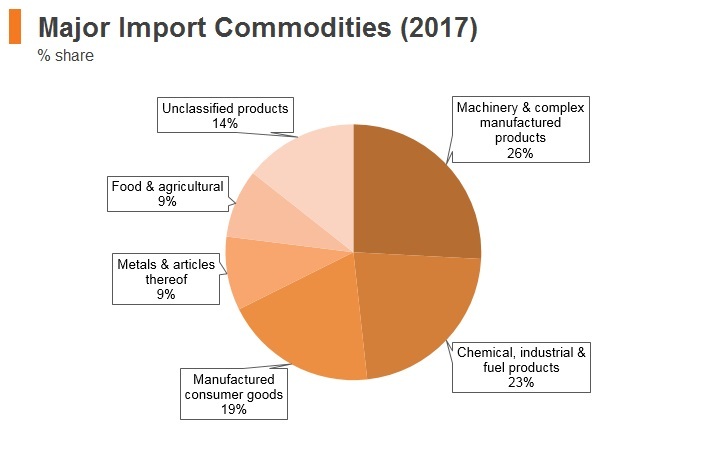 Serbia's tariff and non-tariff trade barriers affect trading partners that are mostly outside of the EU, such as Russia, Macedonia and Bosnia and Herzegovina, which has the most harmful measures against it, with sectors such as cereals, processed liquid milk and other dairy products most affected. 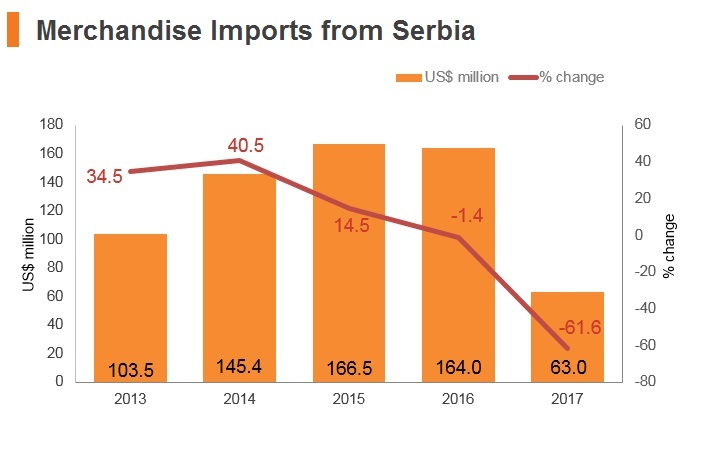 The Serbian government is, however, continuing to work on improving its trade liberalisation, particularly toward Eurozone-member trade partners, in its anticipation of EU accession. Generally, goods imported into Serbia are subject to customs duty rates provided in the Law on Customs Tariff. 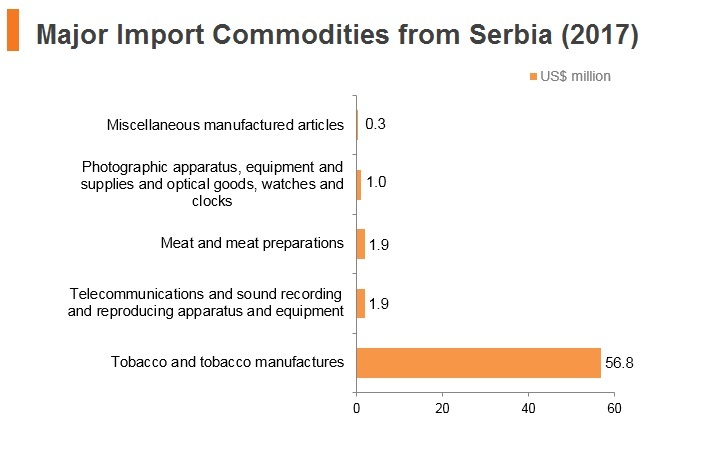 These rates are ad valorem (the only exception is related to the importation of other cigarettes containing tobacco, where a combined ad valorem and specific customs duty rate is prescribed) and apply to goods originating in countries that have a most favoured nation (MFN) status in trading with Serbia. Goods originating in other countries are subject to MFN duty rates increased by 70%. At the moment, the only main trading partner with Serbia that does not have MFN status is Taiwan. Customs duty rates in Serbia range from 0% to 57.6%, with most being under 30%. At the moment, the 57.6% rate only applies to cigarettes containing tobacco. Serbia uses a standardised import/export documentation process (generally requiring a bill-of-lading). With the liberalisation of the trade regime and reformation of the trade/customs-related institutions, Serbia continues to synchronise its documentation with the EU. 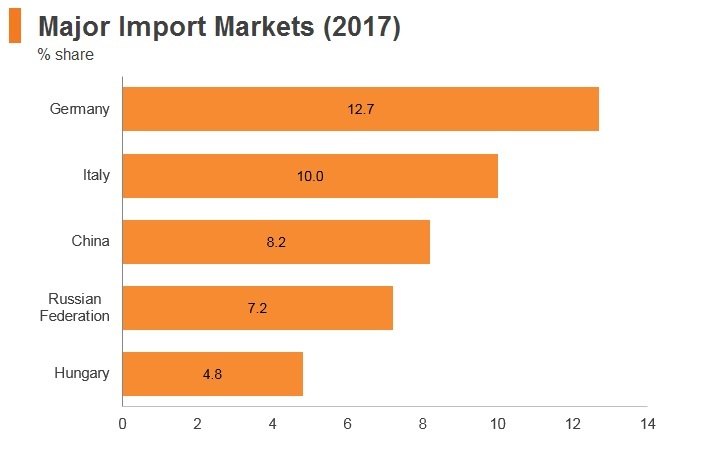 Serbia's export competitiveness will be boosted by the ongoing market friendly reforms under the IMF programme, such as the privatisation, liberalisation and deregulation of the economy. An early announcement has been made for a bilateral trade agreement between Serbia and the Ukraine, where the terms of the agreement are currently being negotiated. The Protocol on Trade Negotiations: A plurilateral Partial Scope Agreement between Serbia, Bangladesh, Brazil, Chile, Egypt, Israel, South Korea, Mexico, Pakistan, Paraguay, Peru, Philippines, Tunisia, Turkey, and Uruguay. The agreement covers goods trade and entered into force in February 1973. Serbia-Russian Federation Free Trade Agreement: An agreement between Serbia and the Russian Federation covers trade in goods and entered into force in June 2006. The Russian Federation is a major trade partner to Serbia, which has benefitted from reduced trade barriers. The agreement stipulates that goods produced in Serbia - meaning those products which have at least 51% value added in the country - are considered of Serbian origin and exported to Russian Federation customs free. Serbia is the only country outside of the Commonwealth of Independent States that enjoys a free trade agreement with the Russian Federation. The Central European Free Trade Agreement (CEFTA): A plurilateral agreement with current signatories being Serbia, Albania, Bosnia and Herzegovina, Moldova, Montenegro, the former Yugoslav Republic of Macedonia and UNMIK/Kosovo. The Agreement entered into force in May 2007 and covers trade in goods, enhancing regional trade flows. Serbia-Turkey Agreement: The bilateral Free Trade Agreement between Serbia and Turkey covers trade in goods and entered into force in September 2010. Industrial products originating in Serbia can be exported to Turkey without paying customs duties. 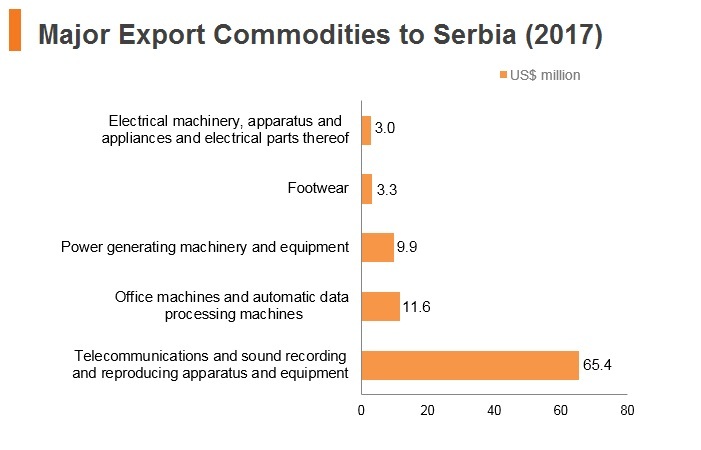 Imports of industrial products into Serbia are generally customs-free. Serbia-European Free Trade Agreement: The bilateral free trade agreement between Serbia and the European Free Trade Association (EFTA), consisting of Switzerland, Norway, Liechtenstein and Iceland, entered into force in October 2010. The Agreement covers trade in goods and provides Serbia with key export markets for its primary and secondary sectors. The Free Trade Agreement and Economic Integration Agreement: The agreement between Serbia and EU entered into force in February 2010 (for goods trade) and September 2013 (for services trade). 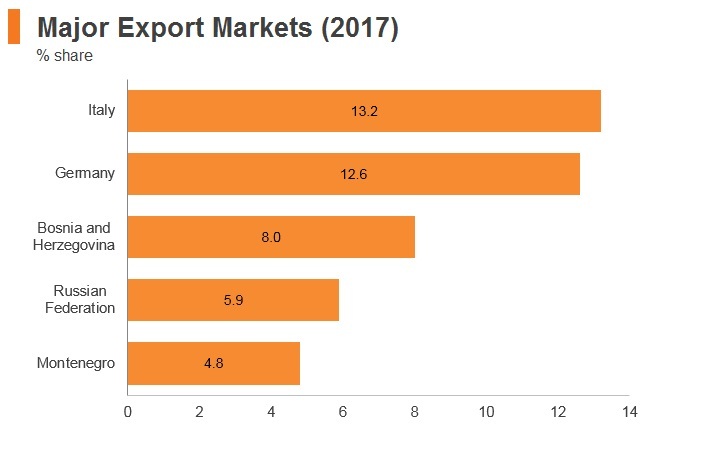 The bilateral Agreements stimulate Serbia's already large exports and imports volumes with EU member states, including Germany, Italy, Romania and Hungary. Serbia-Ukraine Trade Agreement: An early announcement has been made for a bilateral Trade Agreement between Serbia and the Ukraine, and is currently being negotiated. 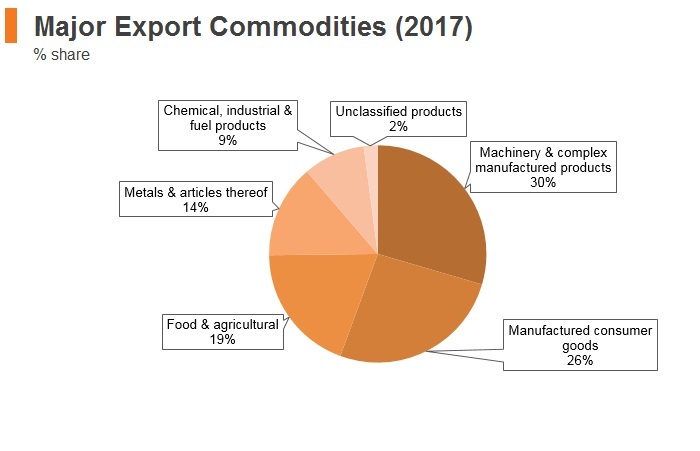 As of 2017, Serbia exported 0.6% of its total exports to the Ukraine, of which plastics and plastic articles made up the highest percentage. 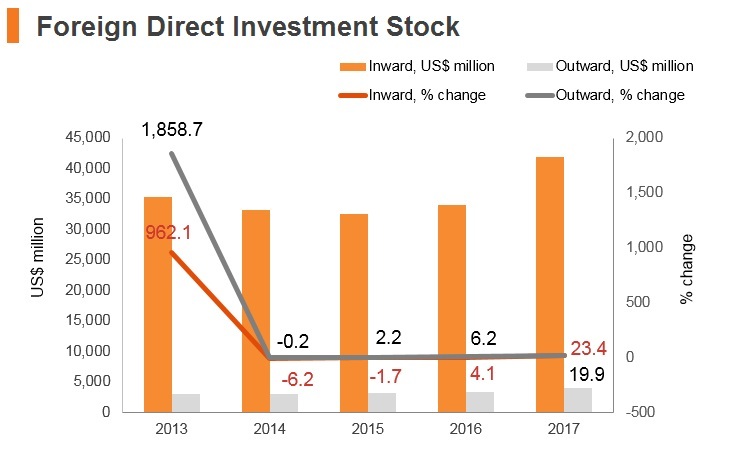 There is a clear and favourable framework for foreign direct investment (FDI) in Serbia which guarantees equal treatment for national and foreign investors and sets out guidelines and incentives available for investment in certain priority sectors. The Law on Foreign Investments provides a legal safeguard for FDI. In addition to equal treatment with national investors under law, foreign investors are granted freedom to repatriate profits and protection against arbitrary expropriation. The government imposes no capital controls and investors are free to convert earnings into foreign currency, which is available at market rates. 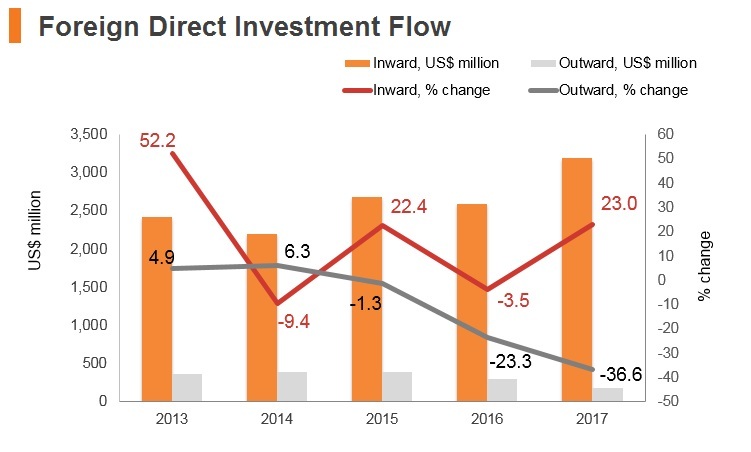 The only regulatory restrictions on FDI are imposed on defence and arms manufacturing in which foreigners are prohibited from majority ownership and in specified prohibited zones. In addition to this legislation, the government has established the Serbia Investment and Export Promotion Agency (SIEPA) in order to guide and encourage FDI into priority sectors through offering information, advice and incentives for foreign investors. 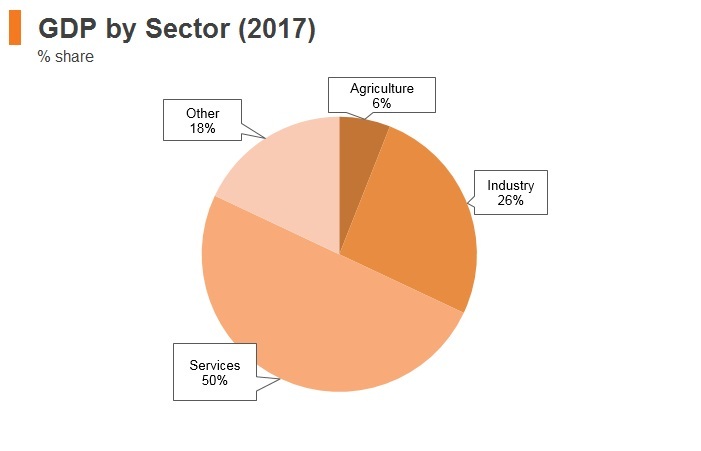 The main industries into which the government is aiming to direct FDI include autos, business outsourcing, IT, electronics, agriculture and textiles. There are a number of incentives available to both domestic and foreign investors through SIEPA, with subsidies, tax holidays and duties exemptions all offered. The government provides generous grants for new investments, covering 50% of costs up to the value of EUR50 million, 25% of the costs between EUR50-100 million and 17% of investment costs which are above EUR100 million. This subsidy programme is available to new investment in manufacturing, export-led services and tourism. In order to qualify, manufacturing enterprises must be of the value of at least EUR500,000 and create 50 jobs in underdeveloped regions, or at least EUR1 million and provide 100 jobs in more developed areas. New investment in services must be to the value of at least EUR300,000 and provide 20 new jobs, and in tourism must be at least EUR50 million and create 50 jobs. 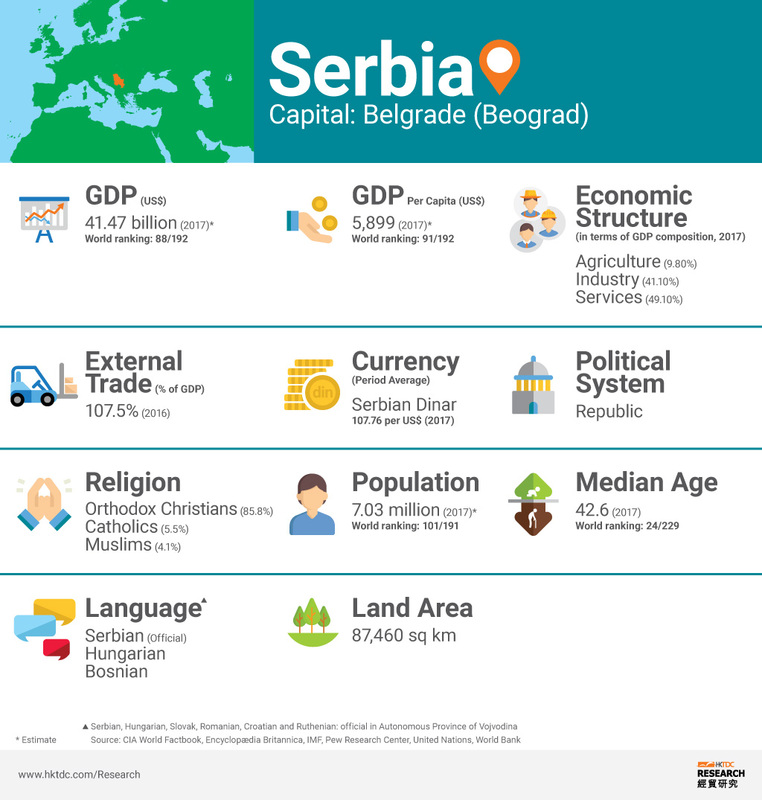 The Serbian capital, Belgrade, has been named as the City of the Future for Southern Europe, based on its economic potential, cost effectiveness, human resources, IT and telecommunications, transport, quality of life, and FDI promotion. That progress has been continued by many regions and cities including Vojvodina (in the north), Zajecar (in the east) and Vranje (in the south), which have been praised for their attractiveness for FDI. A corporate tax holiday of 10 years from the first year of reported taxable profit is also available for new investment in any industry of the value of at least EUR9 million, provided 100 new jobs are created during the period of investment. There are also incentives available for job creation. Businesses are also eligible for grants from the National Employment Service for each employee involved in the following initiatives: the Employment Subsidies Programme (EUR850-1,700), the Apprentice Programme (EUR170-210) and the Re-Training Programme (EUR850). The Serbian government is hoping to further widen the scope and opportunities for FDI by accelerating its privatisation programme, which is also a prerequisite for EU membership. Working in collaboration with SIEPA, the Serbian Privatisation Agency supplies information to and works with potential investors to inform them about the privatisation programme and related investment opportunities. Foreign participation in the privatisation process is encouraged, and there remain significant opportunities, particularly in telecommunications and metals. Regarded as one of countries showing the biggest improvement in business environment in Central and Eastern Europe between 2009 and 2013, Serbia is estimated to have passed more than 20 reforms by 2014 as part of its efforts to strengthen the competitiveness of its key industries, such as automotive, business process operations, electronics, food, ICT, textiles, wood and furniture, metalwork and machine building. To support foreign investors seeking to set up or expand in Serbia, the Serbian government has devised a holistic investment package including state grants, corporate profits tax holiday, customs-free imports and Value-added tax (VAT) exemption in free zones. 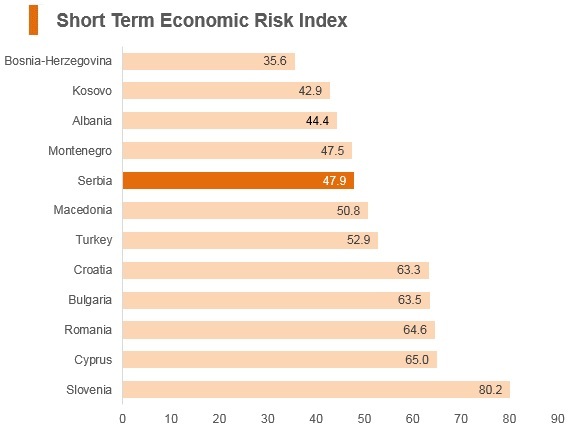 An issue of which investors should be aware is that the transparency of Serbia's regulatory framework remains mixed. Many government processes that affect investors are opaque and have limited opportunities for investors to consult with government regulators on measures that affect their business. Regulations can occasionally be applied unevenly and complicated bureaucracy remains a factor. However, continuing improvements will be made to Serbia's operating environment over the medium term as the country moves towards EU membership. - and competitive local logistics hubs. In addition to reducing the tax burden on businesses, FTZs are also helping to develop Serbia's industrial clusters, creating hubs for the automotive and IT industries which will make the country more attractive to international businesses. 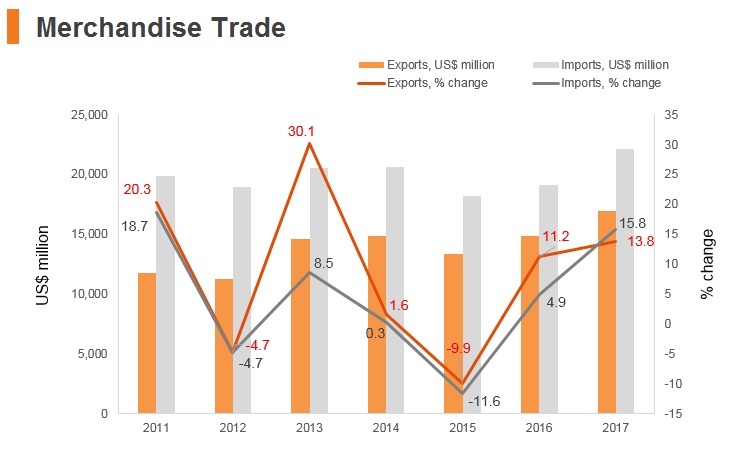 Companies operating in any location also enjoy waived customs duties for imports of capital goods, raw materials and semi-finished goods destined for export. As of 2018 and referring to coroporate income tax, tax depreciation of intangible assets will be equal to their accounting depreciation, while assets consisting of movable and immovable parts will be classified into tax depreciation groups pursuant to the manner in which they are recognised in the taxpayer's statutory financials. As of April 1, 2018, the scope of withholding tax in terms of service fees paid to non-residents, other than those to tax havens, will include exclusively market research services, accounting and audit services, and other legal and business consulting services. The most important amendments to the VAT Law relate to the rules that govern the status of supply of goods and services between the grantor of concession and concessionaire. As of January 1, 2018, supply of goods or services between the grantor and the concessionaire is not subject to VAT, granted that certain conditions are met. As of July 1, 2018, it wil be compulsory for VAT payers to suFitch Solutionst a VAT assessment overview to the tax authorities, along with the VAT return. As of January 1 2019, foreign taxpayers will have the right to a VAT refund if they conduct a taxable supply of goods and services in Serbia to a Serbian VAT payer. Due to the high emigration levels of highly qualified young adults from Serbia, the country is flexible when it comes to importing labour to meet its market needs. There are no restrictions with regard to the number of foreign employees or length of their employment in Serbia. Work permits are required for all foreign nationals working in Serbia and are issued with a validity period of three-12 months. The average time for obtaining a work permit is two days and can be renewed without obstacles. A foreign worker can sign an employment contract without a work permit (but with a temporary residence permit), on the grounds of performing expert work, defined by existing agreements on business cooperation, long-term manufacturing cooperation, technology transfer and/or foreign investments. Although Serbia has some stringent visa regulations, these are simple to follow and rarely time-consuming. Due to various visa arrangements, foreign nationals from Europe, North America, Australia, New Zealand and some parts of South America enjoy access into Serbia without a visa for up to 90 days within a 120-day period. Religion is practiced freely in Serbia, but the country's female labour force participation rate, at 44% of the 15 year old-plus female population, is comparatively lower than the majority of the South East European nations, even though in 2009 Serbia adopted the Law on Gender Equality. In June 2018, a bilateral agreement between Serbia and China was signed, which agrees on favourable terms to better protect social benefits of workers. The agreement stipulates that Chinese employees of Chinese companies working in Serbia will be exempt from pension and unemployment insurance contributions in Serbia, while Serbian employees and Serbian companies will enjoy the same benefits in China. This agreements helps to avoid double insurance contributions and reduces investment costs to companies of both states. Once the necessary legal procedures are completed in each country, the agreement will take effect. 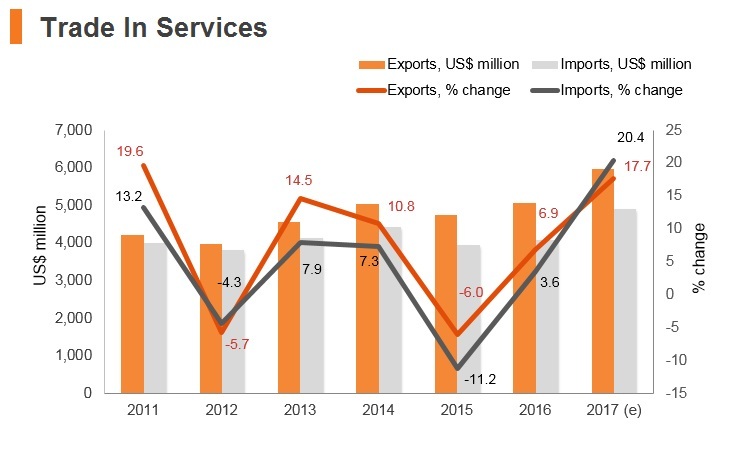 Serbia has made progress in trade liberalisation and enterprise restructuring and privatisation, including telecommunications and small and medium-size firms. It has made some progress towards EU membership, signing a Stabilisation and Association Agreement with Brussels in May 2008 and with fully implementing the Interim Trade Agreement with the European Union in February 2010. 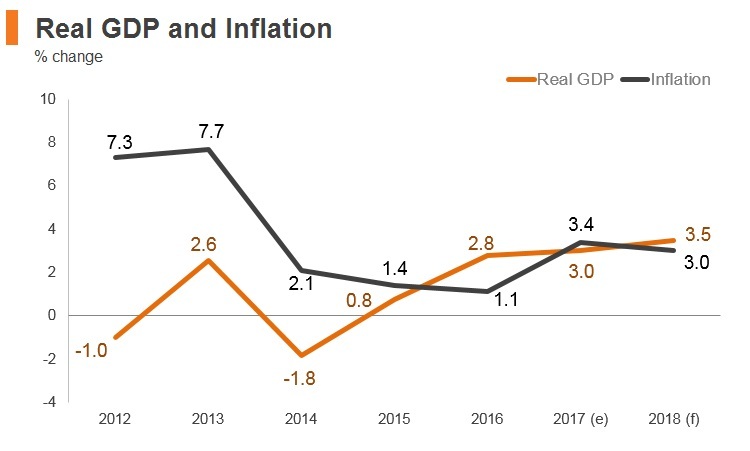 Although Serbia will experience subdued economic growth in the short term, largely stemming from friction of changing its growth model to export-led from consumption based, eventual EU convergence and future free trade agreements to be concluded leave the country with potential to act as a hub connecting the EU and the Commonwealth of Independent States. Businesses operating in Serbia face supply chain disruptions and reduced productivity stemming from the poor quality of the transport network, prevailing regional economic headwinds and an increasingly limited pool of skilled labour. 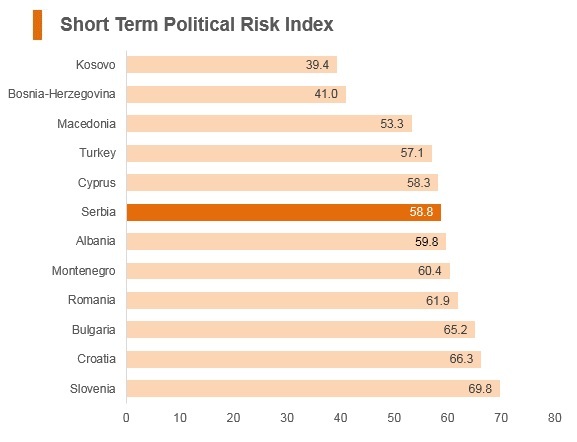 Despite notable progress in implementing internal reforms to assist its EU accession process, the country's judicial system remains weak, raising investment risks and direct legal costs. Businesses will continue to face tight lending conditions, even as austerity measures ease over the medium term. 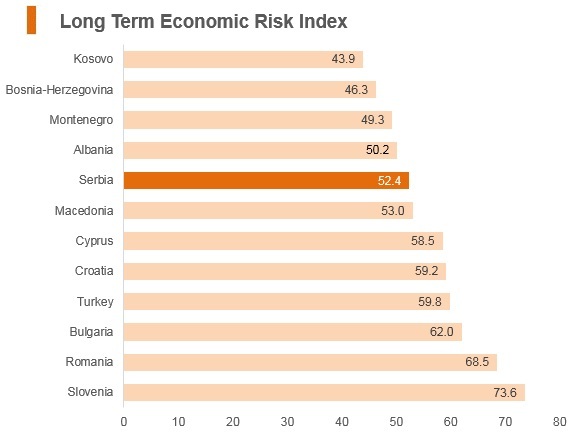 Finally, Serbia is a relatively security risk-intensive country by regional standards due to the proliferation of organised crime. 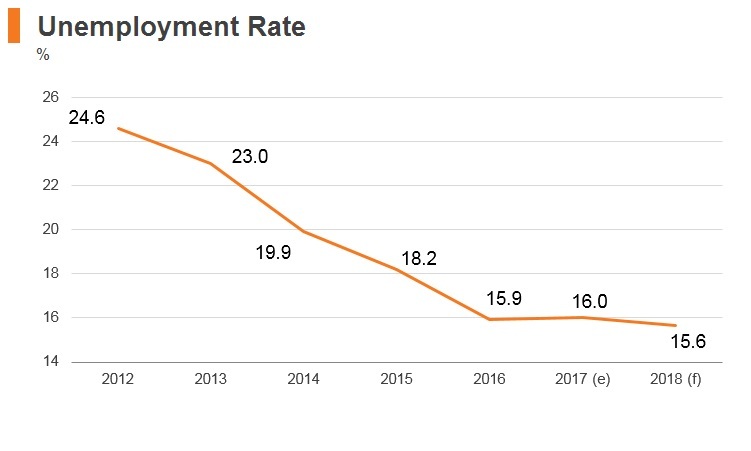 Nevertheless, Serbia's medium-term outlook is significantly brighter due to improving literacy rates, low direct labour costs, public sector reforms and the country's push towards strengthening economic openness and diversification. The Agreement between China and the Government of the Federal Republic of Yugoslavia (now Serbia) Concerning the Reciprocal Encouragement and Protection of Investments entered into force in September 1996. The purpose of the agreement is to intensify the economic cooperation of both states on the basis of equality and mutual benfits through the encouragement, promotion and protection of investment. Serbia has a Double Taxation Agreement with the People's Republic of China (which came into effect in January 1998). In 2016, a Memorandum of Understanding was signed between the Serbian Ministry of Construction, Transport and Infrastructure and the Secretariat for Cooperation of China and Central and Eastern Europe on establishing a Centre for Cooperation in the fields of transport and infrastructure between China and the countries of Central and Eastern Europe. In January 2017, the agreement between the Government of the Republic of Serbia and the Government of the People's Republic of China on the abolition of visa requirements for holders of ordinary passports entered into force. A Serbian tourist visa is not required for citizens of Hong Kong for a stay of up to 14 days. All travelers will need a passport valid for at least 14 days from the date of first entry into the territory of Serbia.